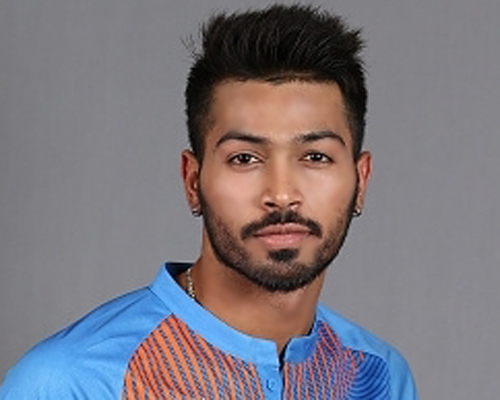 Hardik Himanshu Pandya is an Indian International Cricketer who plays for Baroda in domestic cricket and Mumbai Indians in the Indian Premier league (IPL). He is an All-rounder who bats right handed and bowls right arm fast medium. Hardik made his ODI debut on 16th October 2016 vs New Zealand and he became Man of the match in his one day International Debut. Hardik was the top run scorer in 2016 Syed Mushtaq Ali T20. The Fastest ever half-century in ICC Champions Trophy Final.